Close your eyes and picture your perfect home. Perhaps you are seeing yourself relaxing on a wrap-around porch in your traditional style home. Maybe a contemporary or ranch is more of your vision. Whatever your style, your home should be everything you dreamed it would be. 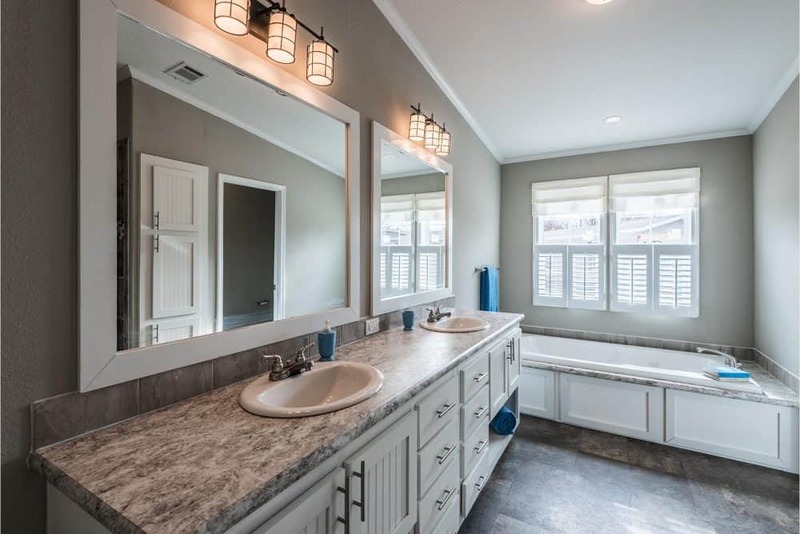 Pratt Homes headquartered in Tyler, Texas delivers a beautifully designed, skillfully constructed, and easy to maintain modern home- a haven to return to each evening. A modular home that will hold its value and assure the best possible return on your financial (and emotional) investment. 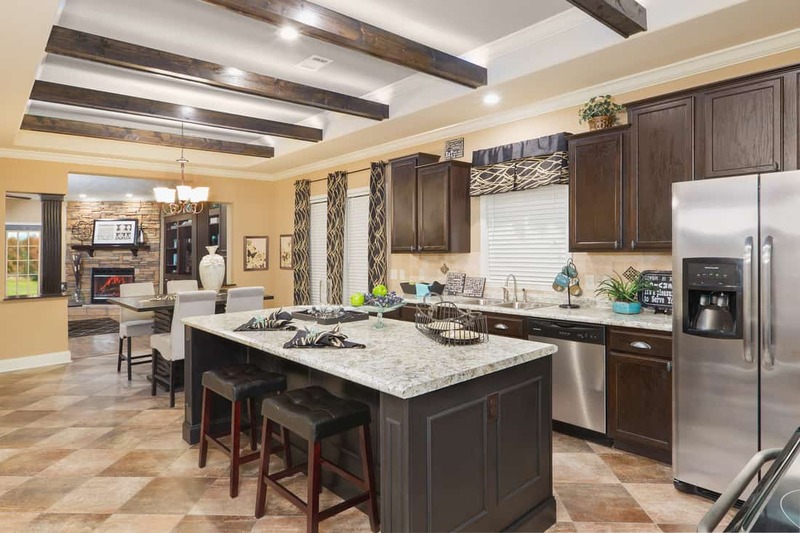 A home that will live up to your dreams is the home we will build for you at Pratt Homes in Tyler, Texas. So, go ahead and dream, and then let us help you make it a reality to come home to. Many say that Home Is Where The Heart Is. We couldn’t agree more. We don’t simply have modern modular houses for sale, we create homes- a place that offers you security, comfort, and a place where memories are made. When you own a Pratt home, you can expect years and years of enjoyment of living in a beautiful residence designed just for you and your lifestyle. Every Pratt home is engineered to be safe and trouble free and backed by one of the strongest warranties in the industry. Plus, we guarantee your home to be one of the best life investments you will ever make. You can rest assured knowing that we have a reliable service team to back it up. 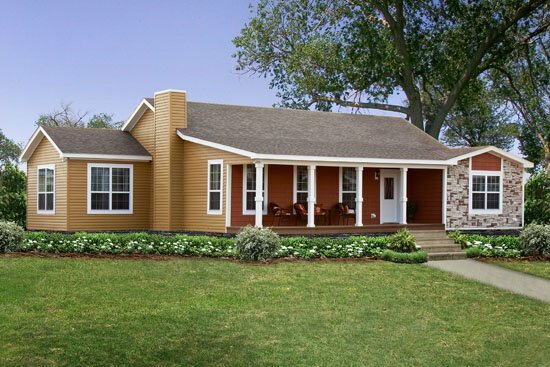 As you go through our many modular home floor plans, be prepared to dream a little. We can help make that dream come true with a high-quality Pratt modular home or luxury tiny house. Come see us in Tyler, Texas. high quality houses for generations. Since 1996, Pratt Homes has built thousands of homes for thousands of families — comfortable, affordable, secure homes. 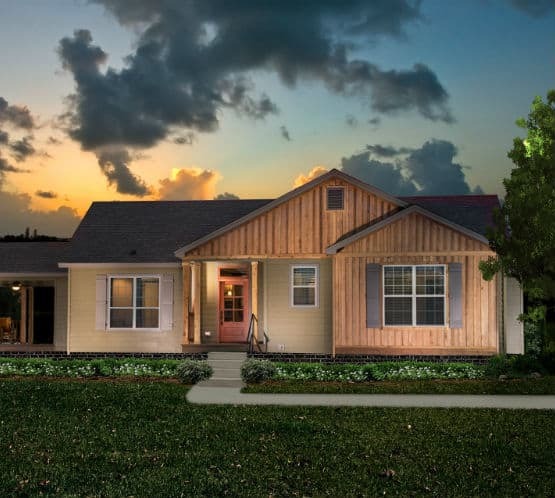 As a family-owned business based in East Texas, we understand the needs of the families who will call our modular, prefab buildings, and tiny houses home. We specialize in having modern modular homes and tiny houses for sale. 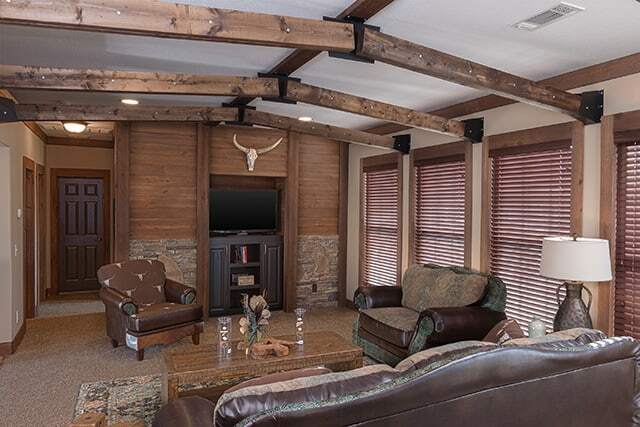 A Modern, Cost-efficient Texas Modular Home Building Process. Pratt Homes has been continuously recognized for its modern innovations in modern modular home building. 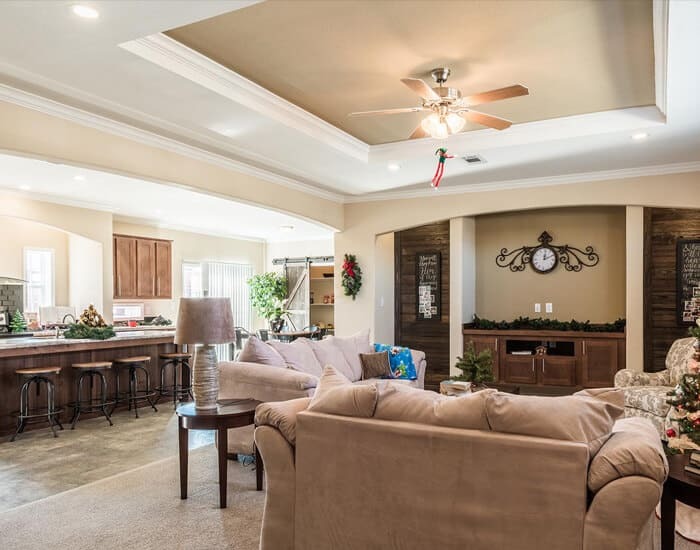 We offer a variety of elevations, including modular homes designed for narrow lots, and a choice of exterior materials and floor plan designs to meet unique lifestyle requirements all of which have set Pratt Homes apart from other builders in Texas. Our modular houses for sale are built in a controlled environment and keep the building materials out of the weather during construction. The result is houses that are well built by experienced craftsmen to provide decades of enjoyment. We don’t just build modular houses. We build homes across Texas, Louisiana, Oklahoma, and Arkansas! Don’t forget we also have luxury tiny houses for sale.